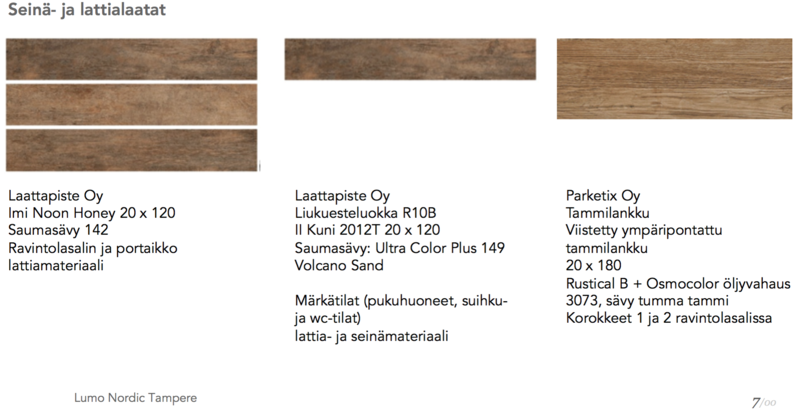 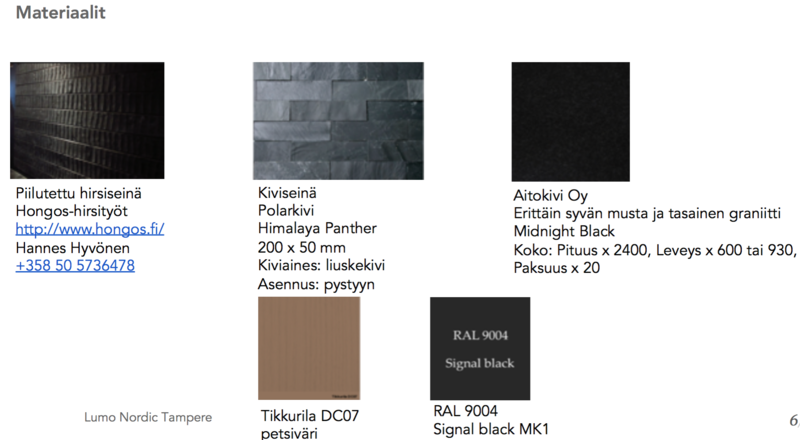 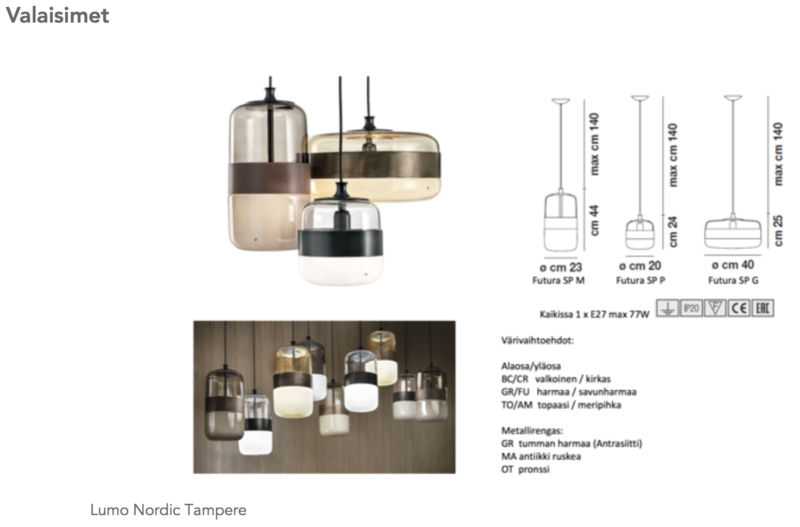 Interior design will play an important role within all Lumo Nordic locations. 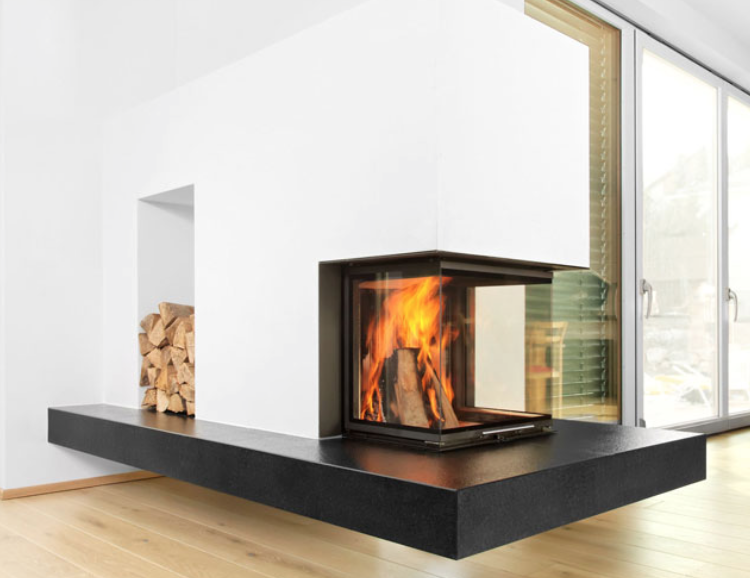 Lumo Nordic interiors will always include fireplaces too. 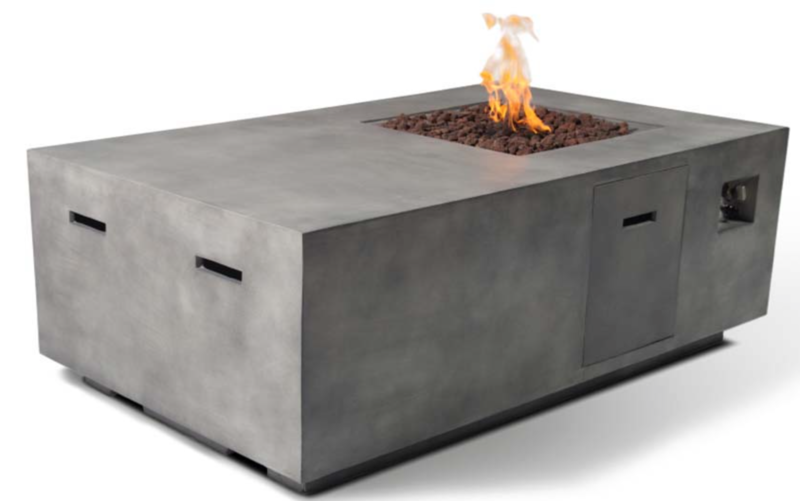 This will be one of the most wanted spots within the facilities to sit down, also to feel the natural warmth of the fire – and include one more sense to the relaxation experience.